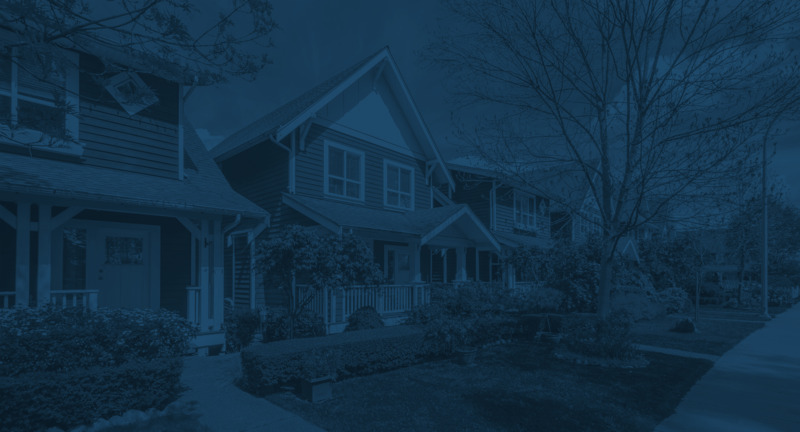 Visit us at Booth #759 to see a demo of our all in one business management software for roofing contractors. It’s the easiest way to take your business to the next level! 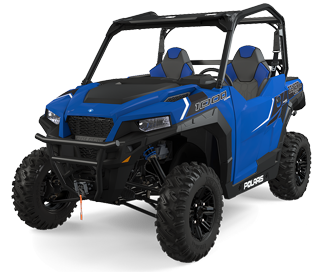 Stop by Booth #759 to take a ride in the AccuLynx ATV! 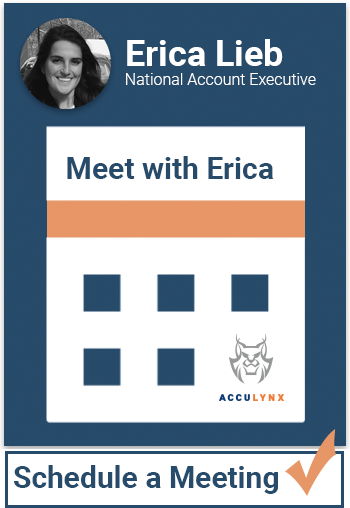 Schedule a demo with Erica at Booth #759, and she'll walk you through all of the features that make AccuLynx the best business management software for roofers.